Copyright Kids' Door All Rights Reserved. 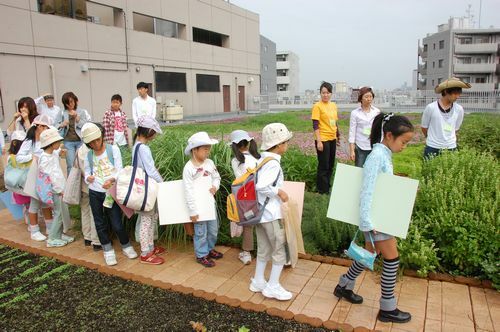 Kids' Door, a non-profit organization engaged in various support activities for children in Japan, has been conducting a study support program dubbed Gakubora since August 2009. The program is intended to give educational assistance to children who go to public school or are part of a single-parent family, needy family, or orphanage by widely mobilizing volunteers to help eliminate unequal educational opportunities for children across the nation. By enlisting college students as volunteer tutors, Kids' Door is able to extend help to children who have difficulty studying free of charge or at a low price. The group aims to stop the poverty cycle, where children grow up to become poor because their parents' poverty kept them from accessing a sufficient education. Japan's public financial expenditure for educational institutions accounts for 3.6% of the national budget (as of 2010), much lower than the average percentage of 5.4% among OECD nations. As a result, the private burden of educational expenses is the highest level among OECD member nations, and the percentage of that expense borne by households is particularly high.